VidMate is a popular and reliable application that helps users to download videos for offline viewing. 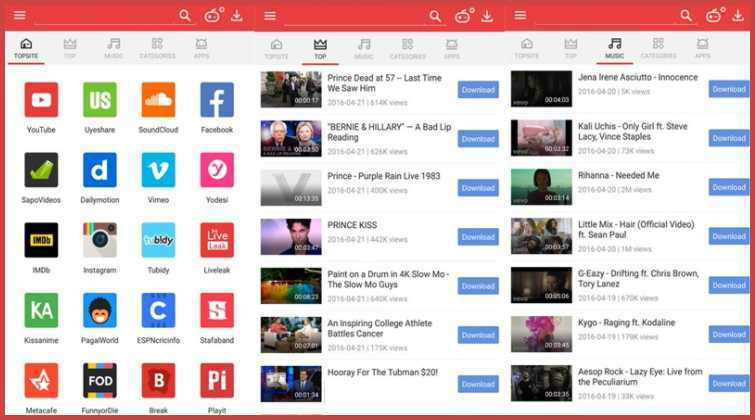 Using VidMate you can easily download videos from every major video hosting website. VidMate is available as a free application for Android smartphone users. Due to the lack of storage on many smartphones, downloading a humungous collection of videos and movies is not feasible. Consequently, many users prefer downloading and saving their media library on computers. 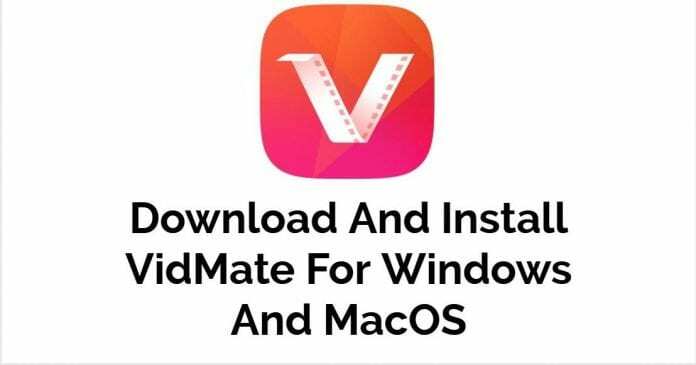 So here’s a detailed guide on How to download VidMate for Windows PC and MacOS. How To Download And Install VidMate For Windows And MacOS? As of now, there is no official VidMate application or program available for Windows or MacOS. So, the only method to download and install vidmate for pc is by using an Android emulator. One of the most reliable, feature-rich, and well-optimized Android emulator is Bluestacks. So here’s how you can download and install VidMate for Windows. Download the Bluestacks 4 emulator and install the .exe file on your computer. Using Bluestacks 4 locate and manually install the VidMate apk file. So these were few simple steps to install vidmate for PC. Apart from VidMate, you can use Bluestacks 4 to download and install almost any Android apk file. VidMate is a reliable media downloading application using which you can download movies, videos, and music. Furthermore, VidMate offers fast download speeds and has an easy to navigate UI. Lastly, you can even select the destination folder for your downloaded videos. 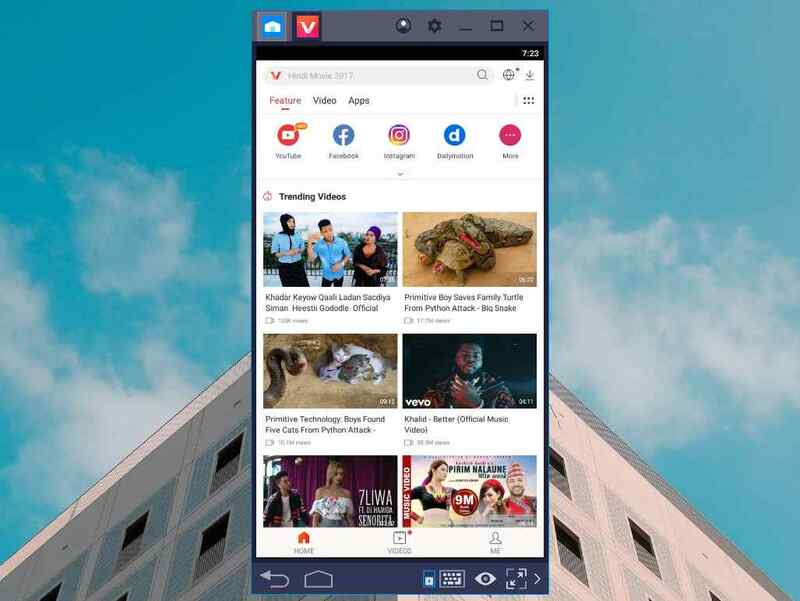 If you face any issues while installing VidMate on Bluestacks 4, then you can try these alternate Android emulators. So this was a detailed guide on how to download and install VidMate for PC. Do share any other alternate apps to download media in the comments section.